The present world is service oriented. Without a proper structure, no system can work, and services cannot be rendered successful. 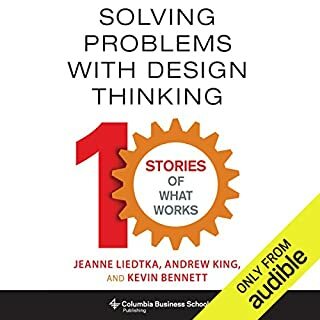 Moreover, for the proper structure, the practice of design thinking is the perfect answer. 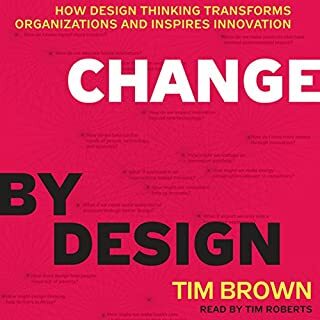 Design thinking is not a newly emerged concept and remains rooted in society for a very long time. 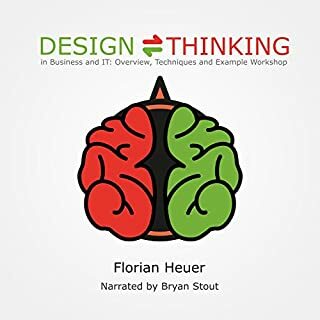 The concept of design thinking is useful for designing and understanding context relating to any businesses. 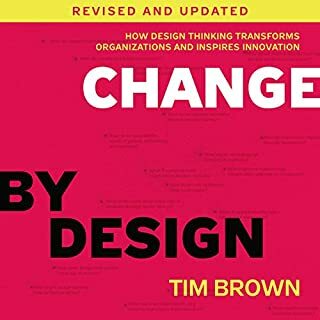 Design thinking may seem vague and a capable subject for all; however, the same is not true and requires thorough planning. This article was first published in the June 2008 issue of Harvard Business Review. ©2008 by the President and Fellows of Harvard College, All Rights Reserved (P)2008 Audible Inc. Yes. 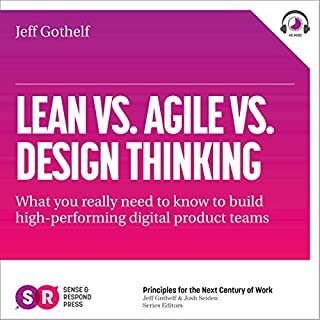 It is short but it gives a few good examples of how incorporating design thinking into the product development process up front vs. at the end made all the difference. Its been my experience and, from what I can tell, the experience of the overwhelming percentage of inventors and product developers to try to solve a problem before understanding what the market sees as the real problem. That leads to small ideas with narrow if any markets. 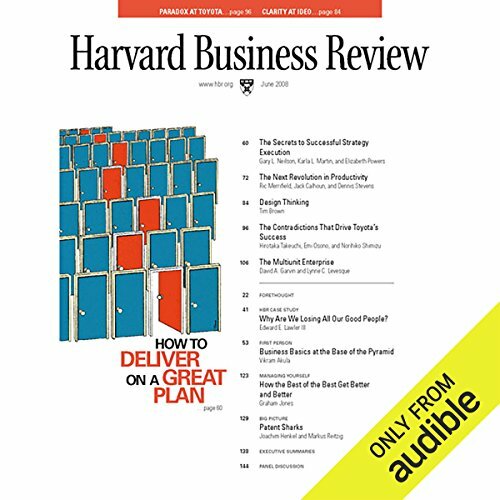 What was one of the most memorable moments of Design Thinking (Harvard Business Review)? The examples were eye opening. 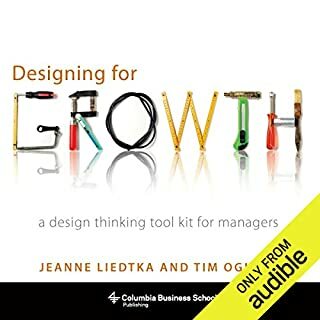 They gave me a great feel for what "Design Thinking" really means and how its invaluable. Have you listened to any of Todd Mundt’s other performances before? How does this one compare?